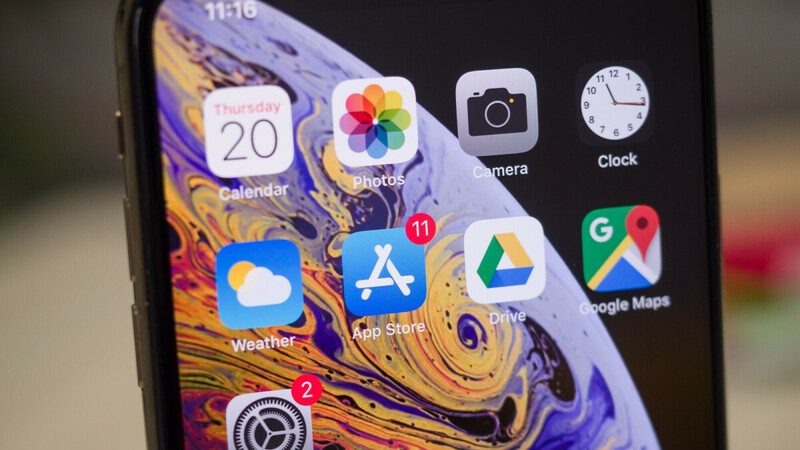 Apple is cracking down on yet another dubious practice employed by quite a few iOS app developers to unfairly gain visibility for their eerily similar software products. While this ploy is a lot less malevolent than a recently discovered method of distributing free pirated content exploiting a vulnerability of the company's developer enterprise program, it's still concerning to see how easy it can sometimes be to violate the App Store guidelines without even bothering to cover one's tracks. In a nutshell, TechCrunch found a couple of days ago a bunch of clones in the App Store that should have never been published in the first place, let alone allowed to rack up millions of downloads and hundreds of thousands of (mostly positive) reviews. What a number of companies were doing was essentially releasing the same app with the same core functionality under different names. The goal was to target slightly different search terms, keywords, and even categories, thus gaining an unfair advantage over well-intentioned competitors complying with Apple's ginormous rulebook. TechCrunch's investigation initially focused on VoIP apps, many of which were found to be in violation of the 4.3 App Store review guideline concerning spam. Specifically, Apple recommends "submitting a single app" and providing any variations of that "using in-app purchase" rather than creating "multiple Bundle IDs of the same app." Article 4.3 of these regulations further stipulates that "spamming the store may lead to your removal from the Developer Program", which seems to have happened with a couple of the freshly revealed offenders. That's little more than a guess, mind you, based on the removal of Appverse's Phoner, Text Burner, and Second Line apps, as well as Dingtone and Telos from Dingtone Inc. Meanwhile, another developer called BinaryPattern appears to have curiously lost only three of five VoIP apps accused of breaking "spam" rules, with TextMe Up and Free Tone from TextMe Inc. no longer available for App Store downloads, but the same company's Text Me app allowed back in after a short disappearance. That's either because Apple's guidelines in this section leave a little too much room for interpretation or they're simply not being properly enforced. Both devs and users deserve some increased clarity, even though technically this is not a malware-spreading situation.